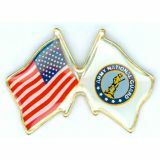 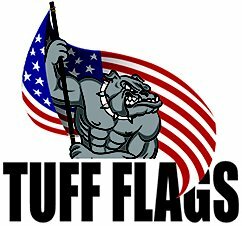 US Lapel Pins from Tuff Flags will accentuate any outfit and make a symbol of national pride for both men and women. 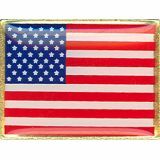 A flag lapel pin is the best way to carry your national pride wherever you go and to keep the warm memories of our country well treasured. 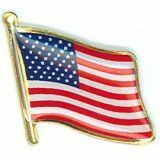 Made in the USA, our lapel pins make great gifts and collectibles and can be used as identification for club members and alumni and more. 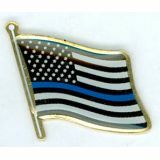 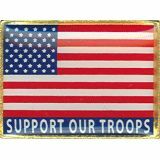 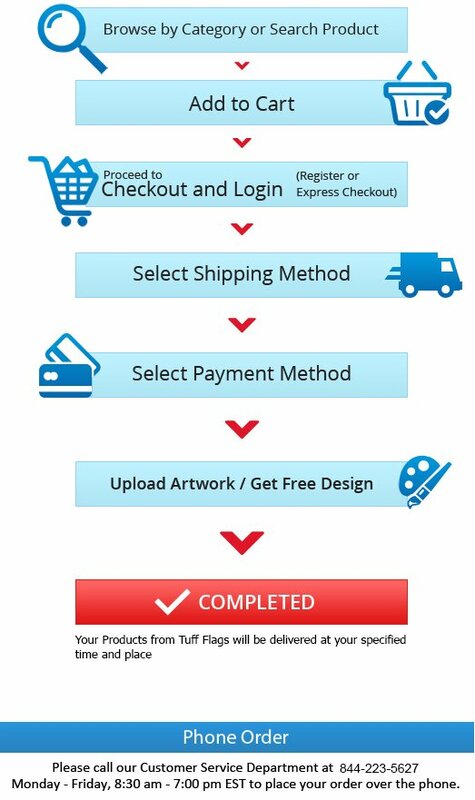 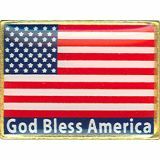 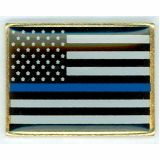 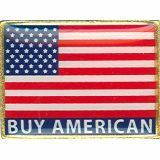 Choose from various themed lapel pins including support our troops, God bless America, blue line lapels pins, US army double lapel pins, and a whole lot more. 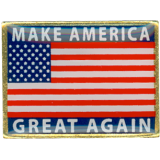 Shop from our complete line of US Lapel Pins right away and get the best prices, quick shipping, and much more! 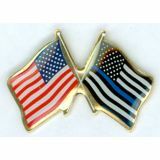 Our lapel pins feature either a single flag or crossed flags design. 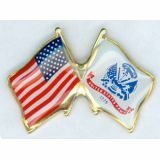 All our lapel pins carry a 6 month guarantee on construction. 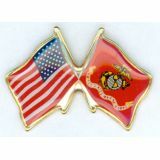 Support a cause, honor our armed forces, or spread national pride among your guests or overseas dignitaries with our finely crafted lapel pins. 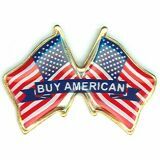 Show your patriotism and love for America with our flag shaped lapel pins that match well with every dressing style and add an element of elegance to your identity. 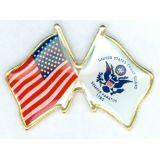 Browse our collection of US Lapel Pins that will make a delightful way to show your American pride and shop to your heart’s content or call us at our toll free number (888) 287-3524 or email us at customercare@tuffflags.com for further assistance.